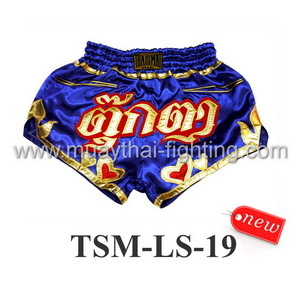 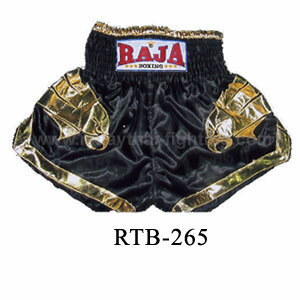 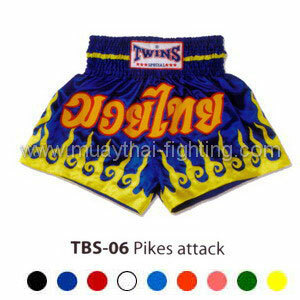 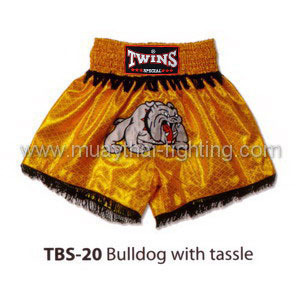 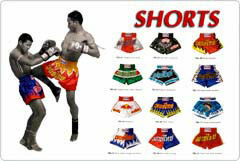 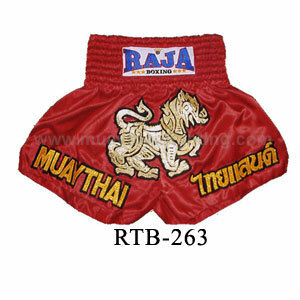 Muay Thai Shorts - Twins, Fairtex, Top King, Raja, Windy and more. 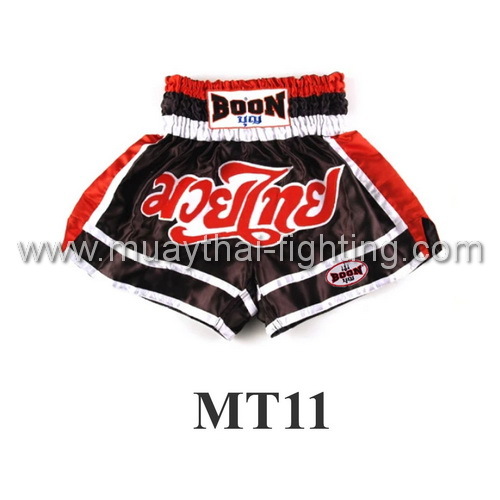 Muay Thai Shorts For Sale! 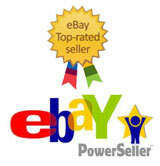 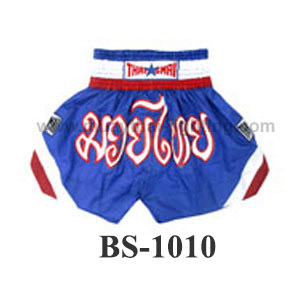 More Than 50% Off from high quality brand including Twins (Twins Special), Fairtex, Top King, Raja, Thaismai, And Boon. 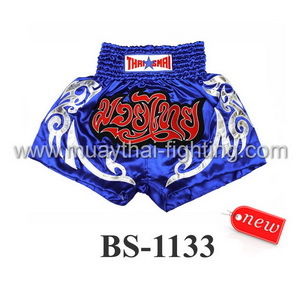 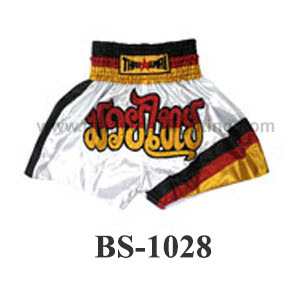 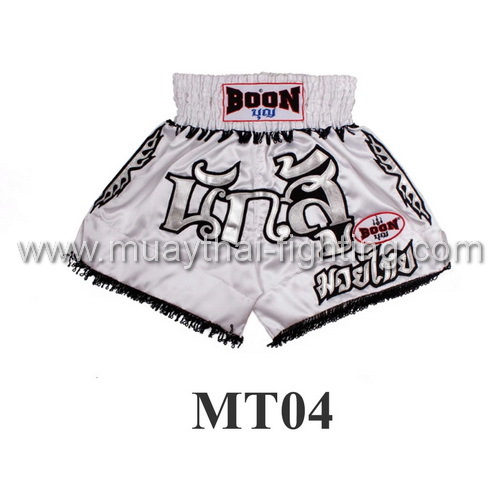 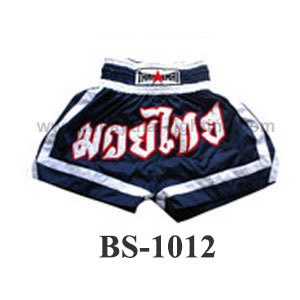 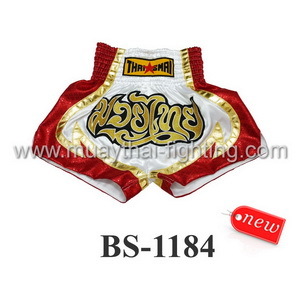 We have variety selections of more than 1,000+ Muay Thai Products.